STAMFORD — Police say an apparent dispute over social media comments fueled a melee this week involving an electronic stun gun and resulted in five people charged and a 75-year-old man bleeding from his forehead. 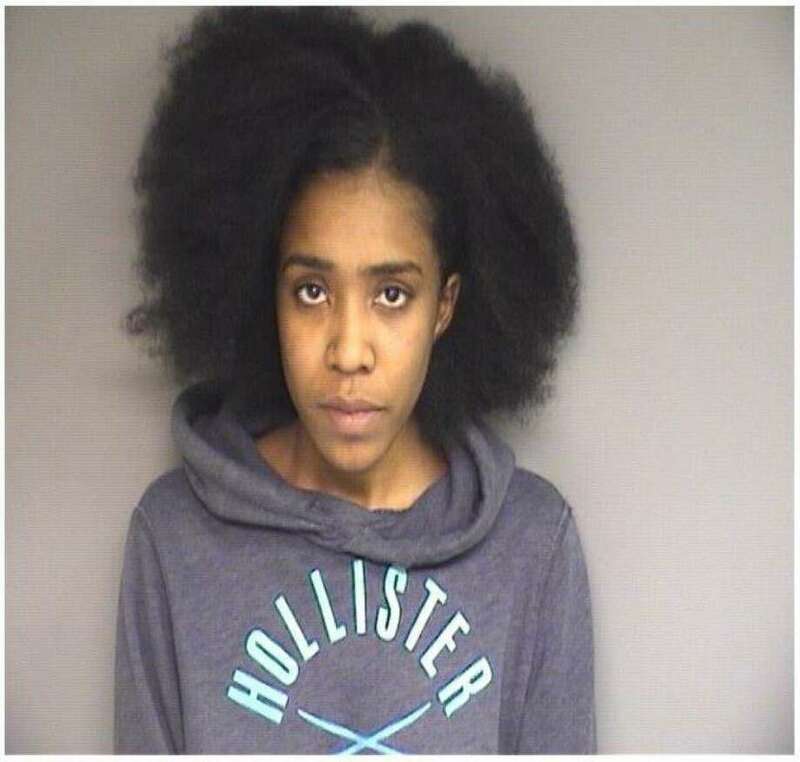 Police said the incident occurred Monday afternoon when three Stamford women — 22-year-old Michelle Ruth Alexandre, 19-year-old Angelique Antonioli, and a 17-year-old — waited for a 17-year-old man to return to his Soundview Avenue home. Alexandre said they went to the home to confront the teen about his social media posts that she felt were offensive, according to a police report of the incident. Alexandre claims the incident escalated when the teen tried to run her over when he arrived home, police said. She said it sparked a fight between her friends and the teen and his family, police said. The family of the 17-year-old offered a different story. The father, Dzevad Bojadzic, said he saw the women throwing rocks at his son’s car when he arrived home from work, police said. He said they yelled vulgar words at his son and tried to lure him into a fight, police said. Bojadzic said the women began hitting his son after he called police, the report said. He tried to break it up numerous times, but Antonioli kept jumping in and kicking his son in the head, according to his account in the police report. As he was pushing the girls away, Bojadzic said Antonioli used a stun gun on him, police said. During the altercation, Bojadzic’s 75-year-old father, 13-year-old son and an uncle joined the fracas. Police said Alexandre hit Bojadzic’s father, causing his forehead to bleed. Bojadzic’s youngest son was scratched in the face, police said. During the melee, Antonioli passed her stun gun to Alexandre, who used it several times on the 75-year-old man, police said. Police said Alexandre also used the weapon on Bojadzic and his brother. Alexandre admitted she threw a brick at the car belonging to Bojadzic’s son, shattering the back window, police said. The car also had a large dent and scratches on the passenger’s side panel and roof, police said. Alexandre was charged with three counts of second-degree assault, second-degree assault on an elderly person, risk of injury to a minor, possession of a dangerous weapon, first-degree criminal mischief, second-degree threatening, breach of peace, third-degree assault, second-degree conspiracy at assault and third-degree conspiracy at assault. She was held on a $50,000 bond. Antonioli was charged with second-degree assault, carrying a dangerous weapon, and breach of peace. She was held on a $10,000 bond. The 17-year-old, whose identity was not released because of her age, was charged with breach of peace, third-degree assault, second-degree threatening, conspiracy at assault and second-degree conspiracy at threatening. She was released to her parents. Bojadzic and his son, whose name was also not released due to his age, were each charged with breach of peace.